Giant posters are great visual aids to enhance educational topics. In addition to species identification, they can represent 2-D Models for science processes and progressions. 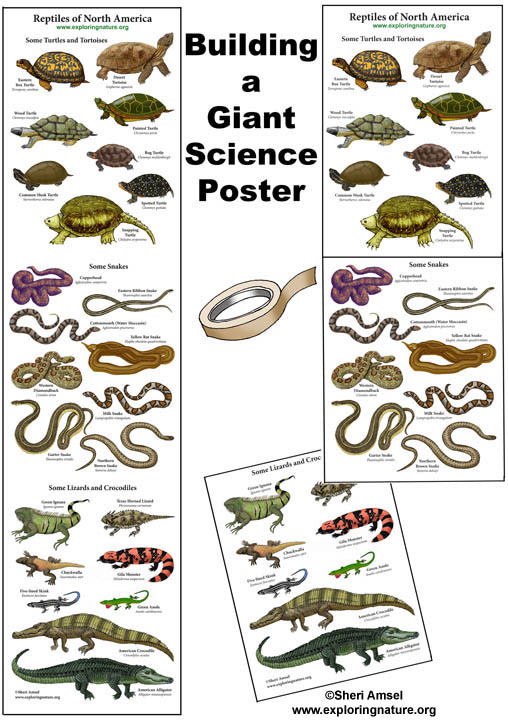 Print out the three 8.5 x 11" sections and piece them together into giant, eye catching posters for the classroom or other educational displays.